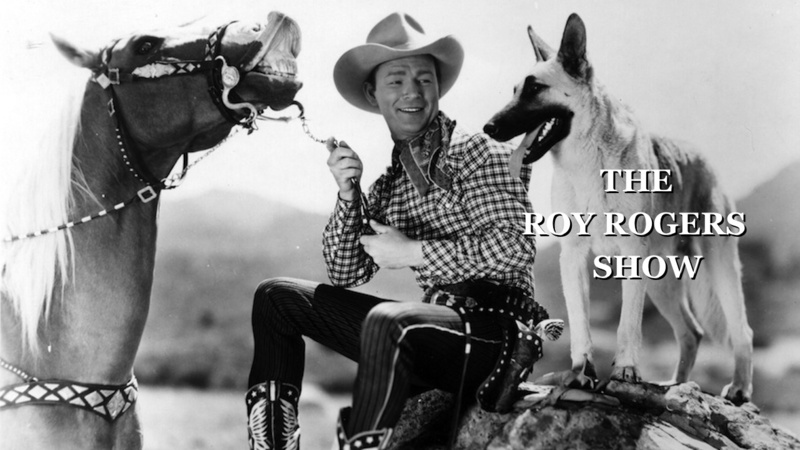 http://www.royrogersshow.com bring you the Roy Rogers Show for FREE . This full length public domain episode is titled The Big Chance and is episode 12 of season 4 . Starring Roy Rogers and Dale Evans . Along with Trigger the smartest Horse in the movies . All hosted by Johnie and Bob Terry of Wild West Toys . The original air date of this series show was January 23 of 1955 .